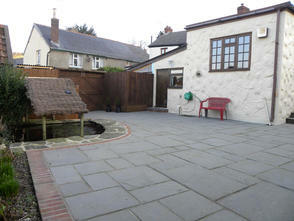 Jason's experience in the building/construction trade doesn't stop with the main aspects of building, he is also fully experienced and capable of carry out the finishing touches to ground works, open ground, gardens and driveways. 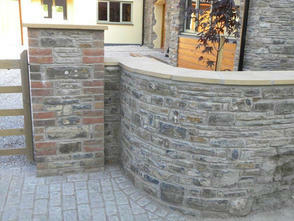 Gated entrance with granite cobbles laid aswell. 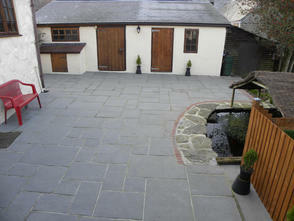 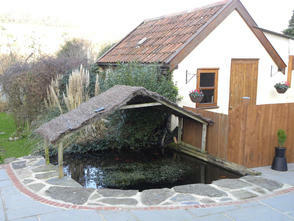 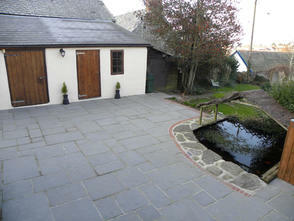 Re design garden Braunton - re-design garden,extend patio, build natural stone wall, add lighting and Water features . 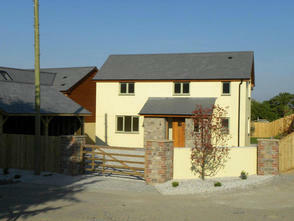 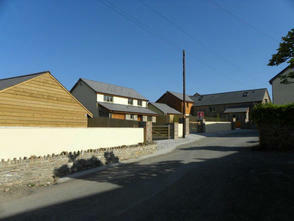 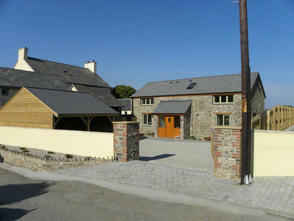 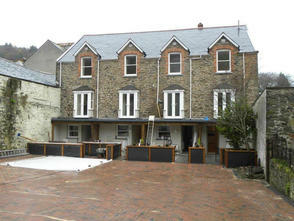 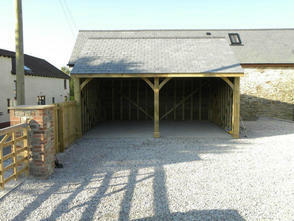 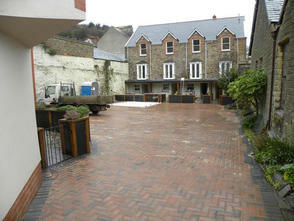 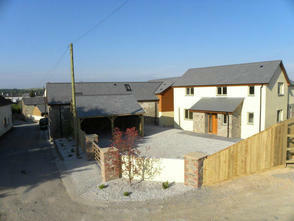 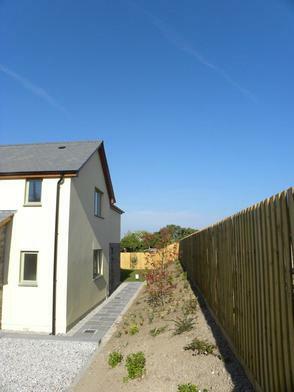 Samples of our landscaping work carried out in Braunton. 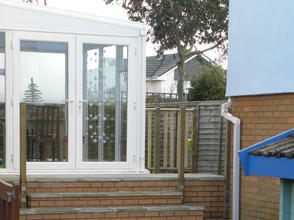 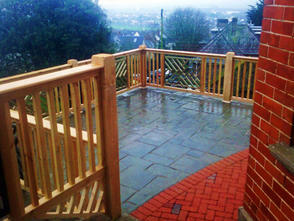 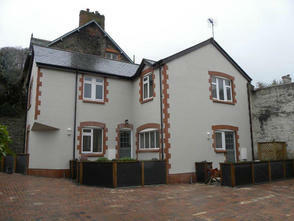 Caen View, Patio and steps Braunton. 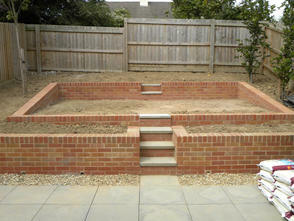 Fencing and Shrub Flower Beds.